Our six hour Premarital / Relationship Class is $260. 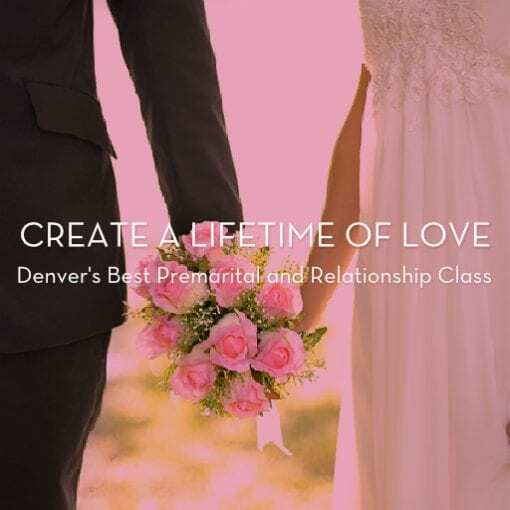 The class will meet for two sessions starting Sunday March 10th from 10:00am to 1:00pm and Sunday March 17th from 10:00am to 1:00pm at our Broomfield Office. Register online by purchasing the class or call our office at 720.370.1800 to arrange for alternative payment options. This class will be taught by Brenda Fahn, M.A., LMFTC.